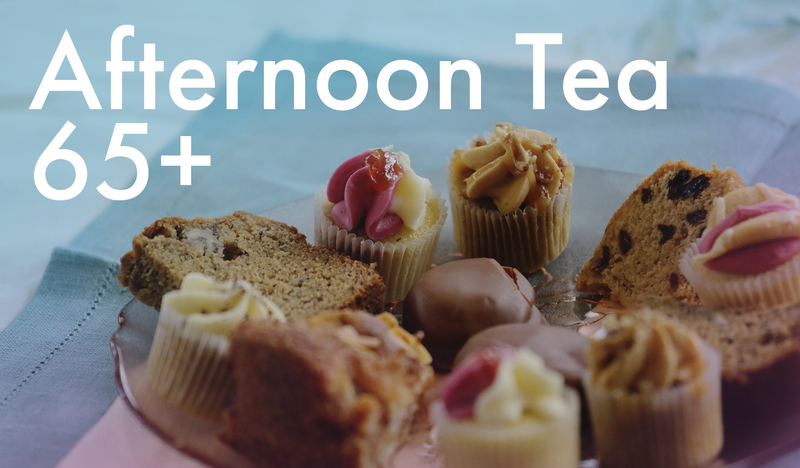 It is a great joy to help out at the 65+ tea party, it is a fantastic opportunity for young and old to come together and enjoy each other’s company over tea served in bone China cups, sandwiches and home made cakes. It is a great way to get those that may be lonely to have something to look forward to, and we have seen numbers grow since we started as news of the event spreads, we have a group of dedicated servers but we welcome as many as would like to help out, two of our team are under 12 and they are absolutely great with our guests. If anyone would like to join us to see what goes on, or knows of someone that would benefit from getting out their home and joining us for tea and a chat in a friendly atmosphere please come and see us at the outreach table on Sundays.